These fluffy personalized bunny ears make Easter extra fun, especially when customized for “somebunny” special! 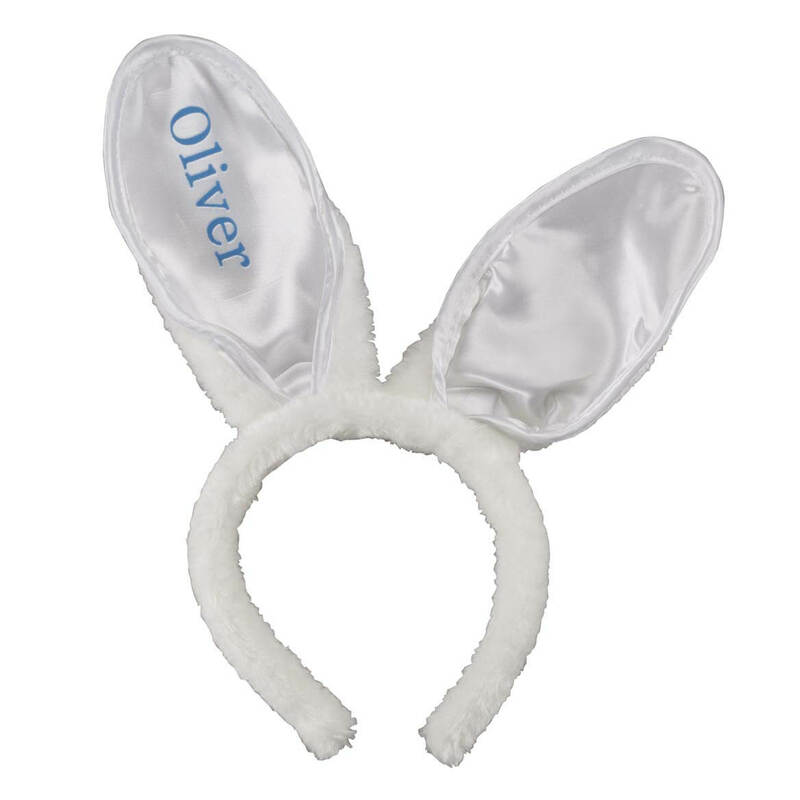 Perfect for dress-up play and cute holiday photos, the comfy bunny headband with attached ears is perfect for boys and girls. We’ll personalize one ear with your favorite bunny’s name in pink or blue. Specify color: pink or blue. Specify name; limit 1 line, 10 letters/spaces. Polyester, plastic. Rabbit ears feature wire inside soft plush, making them bendable for added fun. Not suitable for children under 3 yrs. Imported. Graced with Easter embellishments little girls love, these Easter knit headbands are fancy, fun and comfy! 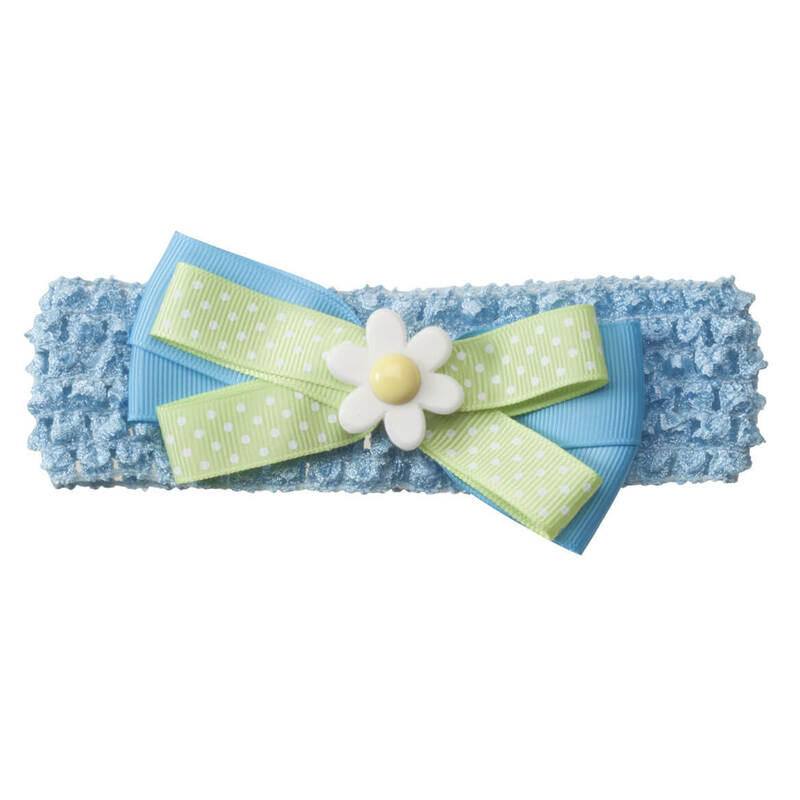 Topped with bows and sweet assorted charms like bunnies, butterflies, eggs, chicks or flowers, each hair-taming knitted headband is a bright delight—and perfect basket stuffer. One size fits most. Polyester. Spring headband comes in assorted styles; we’ll choose for you. SMALL PARTS. Not for u003c 3 yrs. Lip-smackin’ fun for her Easter basket, these bunny and egg lip gloss containers hold clear lip gloss that’s cotton-candy flavored! The moisturizing, anti-chap lip balm keeps little lips soft and smooth without added color or stickiness. 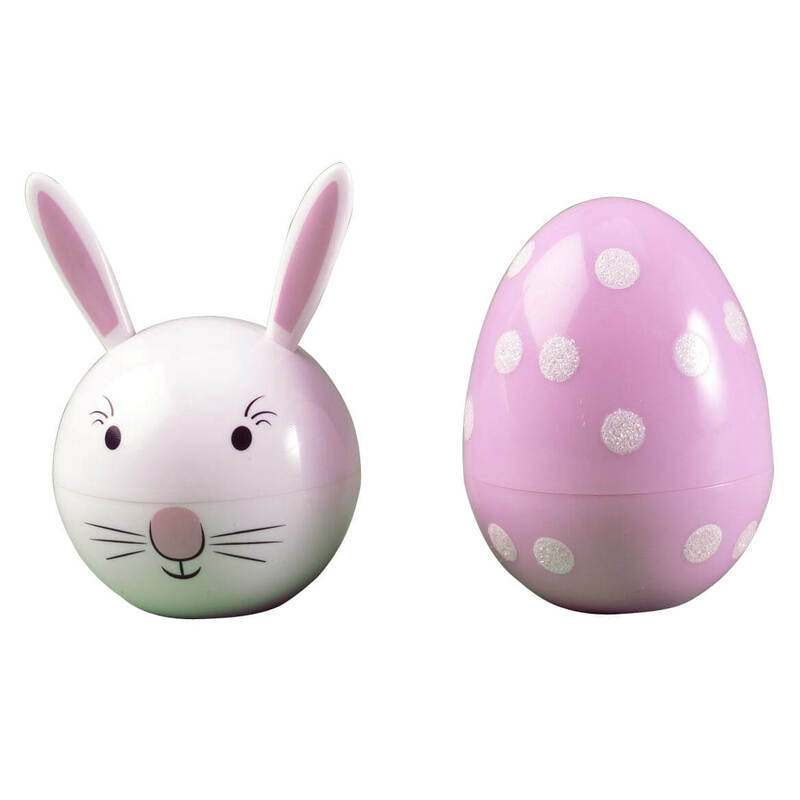 Adorably designed in sturdy plastic, both bunny and egg feature easy twist-off lids, keeping the lip gloss neatly contained. Set of 2 lip moisturizers. Each approx 2 1/2″ long x 2″ wide. For over six decades, Ideals® Springtime Book has treated readers to stunning photography and artwork, inspiring stories and poetry. 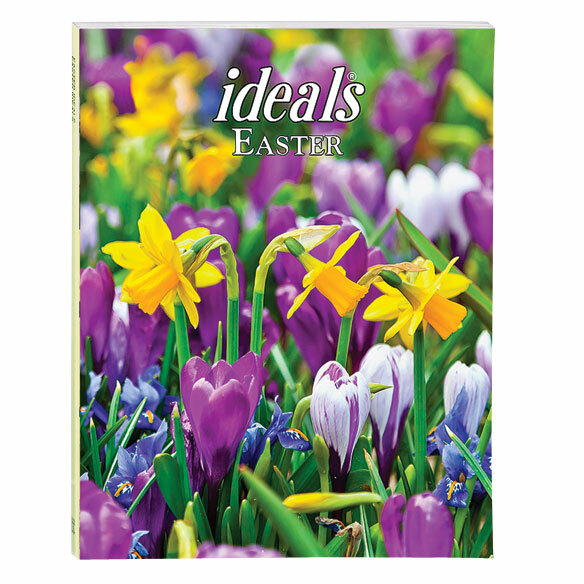 Their keepsake Ideals book presents stories, poems and photographs celebrating the rebirth of nature, the glory of God’s love and the promise of Easter. Softcover, 64 pages. 8 1/2″Lx10 3/4″W. 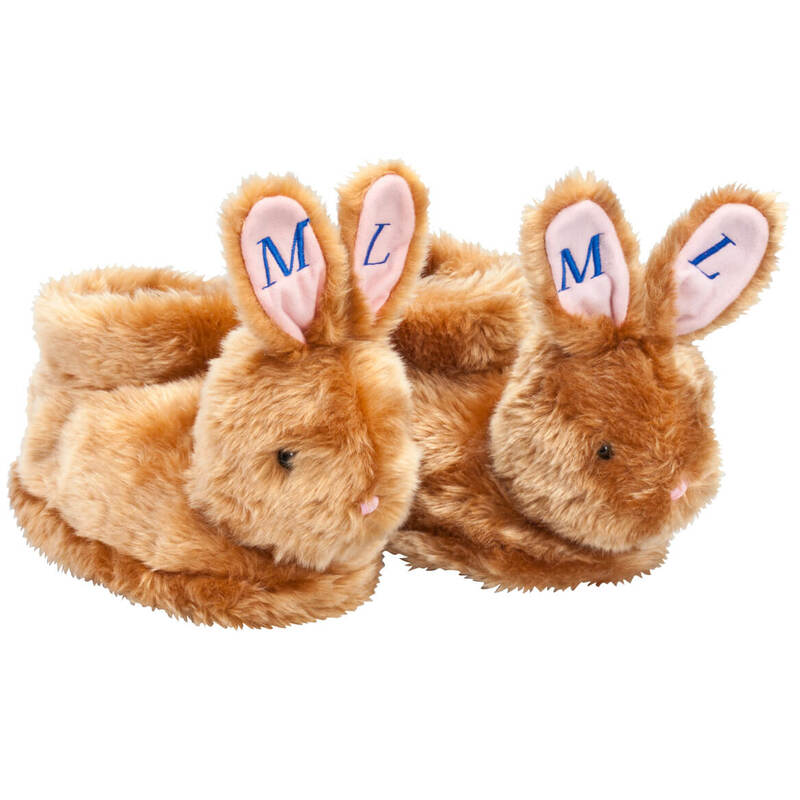 Keeping feet cozy Easter morning and all year long, our fuzzy personalized Easter bunny slippers are egg-stra fun! Providing full coverage with soft cushy insoles and non-slip gripper bottoms, they feature little pink noses and tall bunny ears. We will personalize with first and last initial on each slipper. The first initial will go on the left ear and the last initial will go on the right ear and each slipper will then have a matching set of initials. Specify child’s size: small (ages 2 and under), medium (ages 2-9) or large (ages 10-12). Specify first and last initial in order. Specify pink or blue embroidery. Rabbit slippers made with polyester; spot clean. Imported. 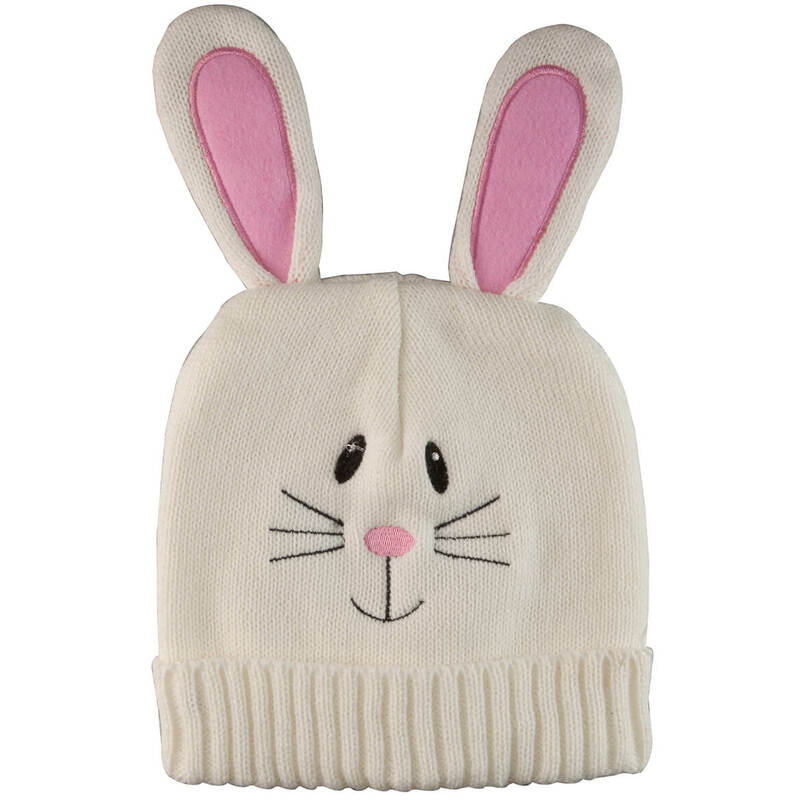 This knit Easter bunny hat is fun for kids of all ages … keeping little heads cozy on chilly spring days. Great for egg hunts, Easter parades, flying kites and playing outside, the cute Easter hat is a soft, cozy comfort that won’t itch your little bunny’s skin. 97% acrylic/1% polyester/2% felt; hand wash cold, dry flat. Hat: 7″ dia. x 7 1/2″ long. Ears: 4 1/4″ long x 2″ wide. Imported. Showcase your famous deviled eggs in festive style on this pretty white ceramic egg plate! 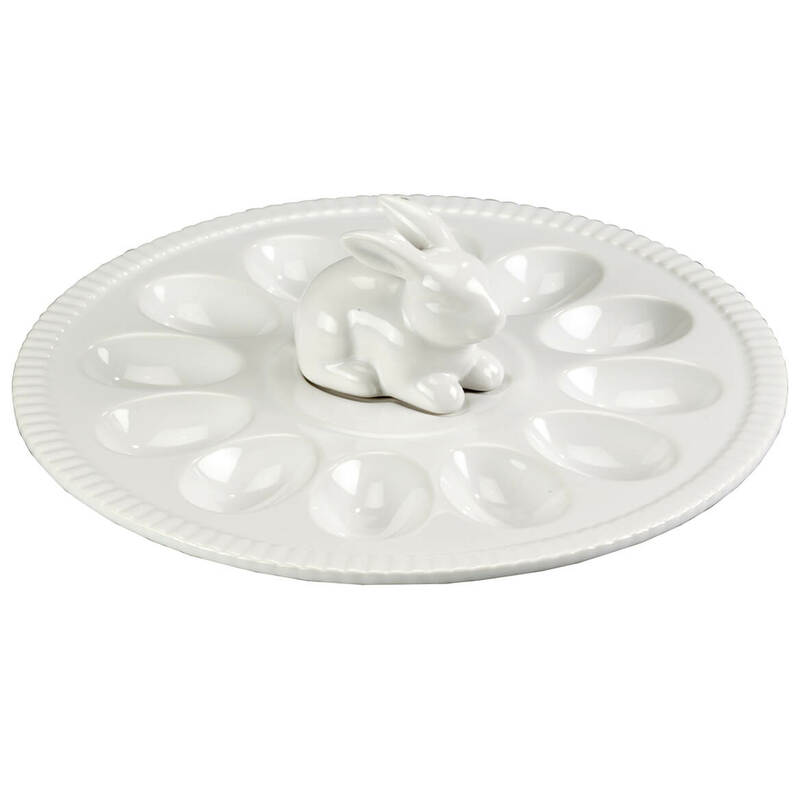 The star of any brunch, buffet or Easter celebration, our ceramic egg platter’s egg-shaped indentations hold a dozen deviled or hard-boiled eggs, fanned out in a fun circle around the attached bunny finial. Fill and chill in the fridge before serving to help keep eggs cool and tasty before they disappear! Deviled egg tray measures 11 1/2″ dia. Hand wash.